The State Cup Competitions consist of two Cups. Each team will play a minimum of three games in "Group Play" and then the winner will advance to a single elimination round. U12 and U19 play will be single elimination when possible Group Play will be Regional for the Arch Capital Cup. Registration for Arch Capital Group Challenge Cup Fall Play, U10-U12, is now open for registration. Spring play for both Arch Cup U13-U16 and ENYYSA/NCS Cup U12-U18 will open September 3rd. 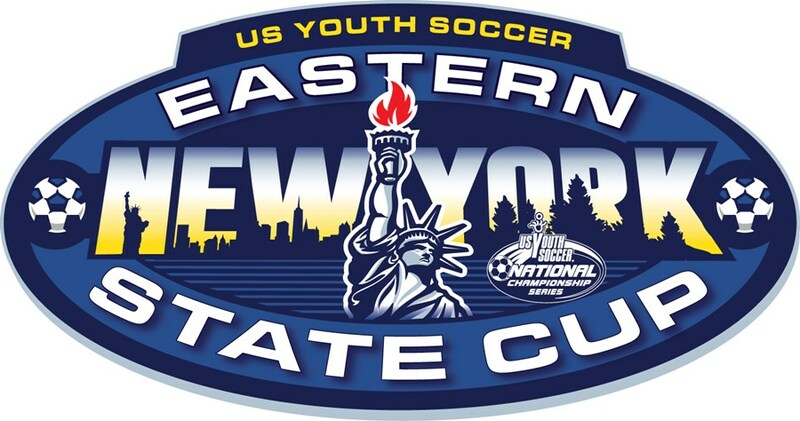 The US Youth Soccer Eastern NY State Championship. Normally a highly competitive tournament, comprised of mostly Premier and other top tier level teams, the Open Cup is nonetheless open to ALL teams that play under the ENYYSA. The winners in the U12 to U19 age groups go on to compete at the Regional competition and regional winners in the U13 to U19 age group advance to the US Youth Soccer National Championships. This tournament provides an opportunity for all U10 and U11 teams and the less competitive U12 through U16 teams to compete in a state level competition. Top tier level teams are not eligible to enter this competition (refer to the rule book for the specific restrictions). The U10 through U12 age groups begin play in the Fall and U13 through U16 begin play in the Spring.